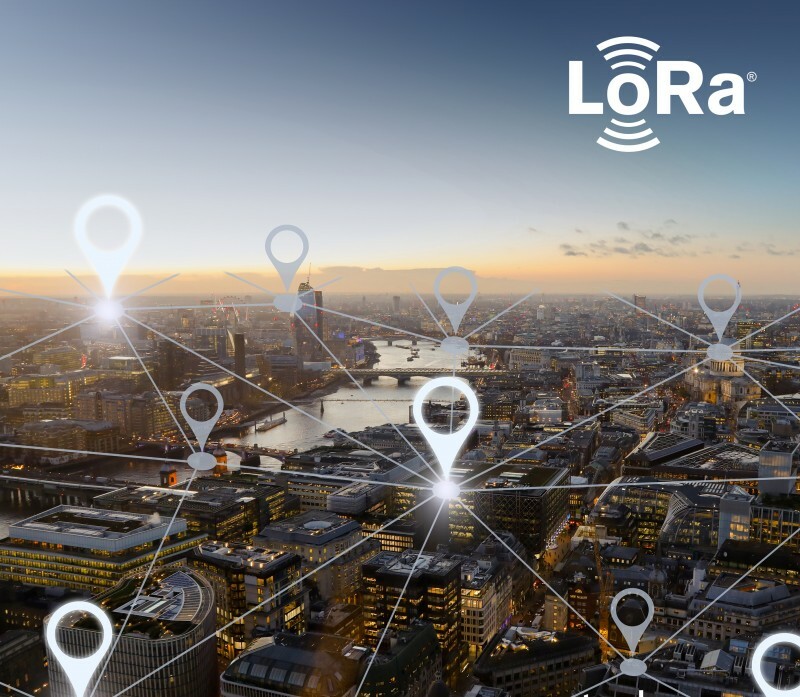 Semtech has announced the availability of LoRa Cloud Geolocation, a new cloud-based geolocation service that is compatible with the LoRaWAN protocol and almost any network server. The geolocation service can be easily integrated to provide a low-cost, performance-optimized solution, and is the first of a variety of cloud services products that Semtech will be offering to support IoT application development. Over the past year, Semtech has trialed a free Cloud-based geolocation service with hundreds of users providing positive feedback on the ease-of-use and the performance of the service. LoRa Cloud Geolocation was in beta test this year with limited partners and over the coming quarter, many more users are expected to integrate the new service into their platforms. The new Cloud-based geolocation service was designed to support flexibility in deployment options providing geolocation service availability to any IoT devices. Semtech is currently onboarding early customers and general availability with sign-up via a new LoRa Cloud services portal is expected in the summer of 2019. Different pricing tiers will be available for selection. Simple API accepting signal-strength, signal-to-noise ratio and time of arrival data from LoRaWAN-based gateways and returning an estimated location. STMicroelectronics and TomTom, a location technology specialist, have announced a package of development tools in the STM32 Open Development Environment that connect directly to TomTom Maps APIs (Application Programming Interfaces) for location, tracking and mapping data services. It is aimed at accelerating product development and reducing time-to-market and development costs for developers. 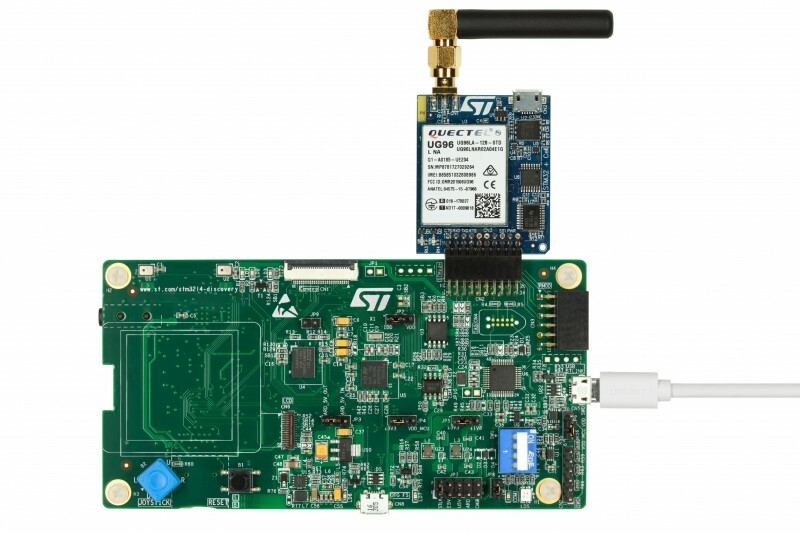 This development package consists of an STM32 Discovery host board for 2G/3G cellular-to-cloud connectivity (shown), a GNSS expansion board based on ST’s Teseo satellite navigation technology, and a software Function Pack that connects your Internet-of-Things (IoT) node via a cellular network to a range of TomTom Maps APIs. With this hardware and software package and a TomTom developer account, developers can quickly add location-based services to their IoT and Smart City applications. Among these services are the translation of GPS coordinates into a street address inside a map (Reverse Geocoding), retrieval of nearby point of interests, and the production of accurate navigation directions. In addition to the STM32 family of Arm Cortex-M core microcontrollers, the development tools leverage ST’s multi-constellation Teseo positioning-receiver technology to perform all positioning operations including tracking, acquisition, navigation and data output. For mapping data and services, technology companies, geographical information systems (GIS) providers, government bodies, and traffic-management institutions across the globe rely on TomTom to deliver industry-leading mapping products that create location-enabled applications.